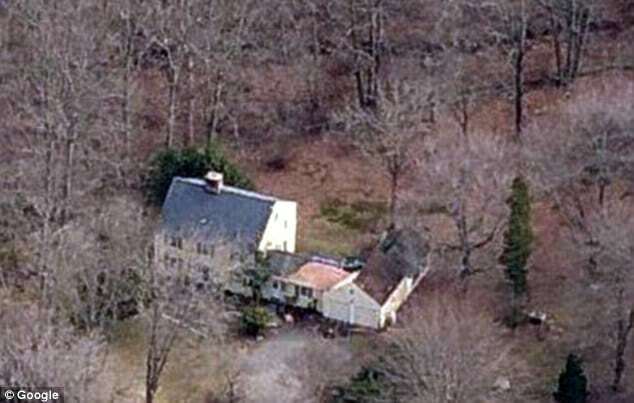 Did Jennifer Valiante conspire with her boyfriend, Kyle Navin to murder his parents? Image via wsfb tv screen shot. 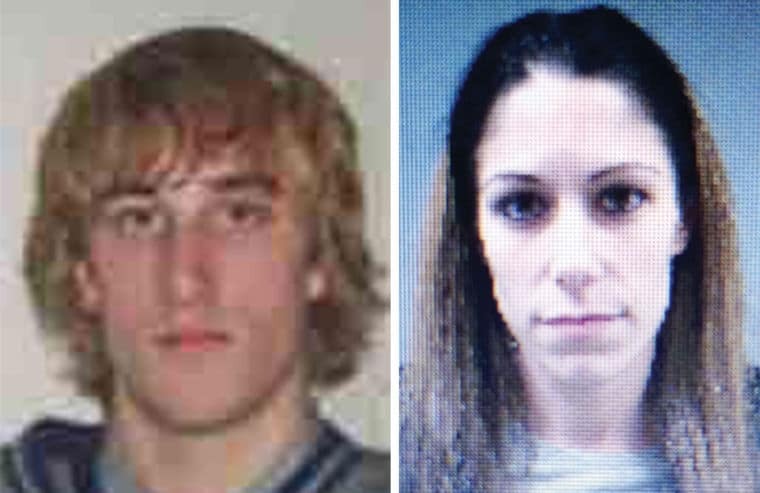 Jennifer Valiante a 31 year old Connecticut woman accused of conspiring with her boyfriend, Kyle Navin, 27, to kill his ‘piece of crap’ parents after discovering they planned to cut him out of the family will has told she had nothing to do with the murders. 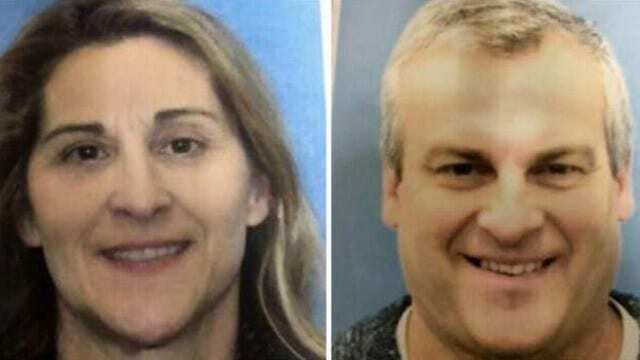 Making her first court appearance, four days after the bodies of Jeanette and Jeffrey Navin were discovered in the front yard of an abandoned home, after disappearing in early August, the woman’s lawyers told that texts between her and her boyfriend had been taken out of context. Told the woman’s lawyer Elliot Warren via the Hartford Courant: ‘Jennifer has maintained she has nothing to do with this and we are waiting for our day in court. ‘She was looking for Kyle’s parents as soon as she realized they were missing and trying to help find them. Kyle Navin and girlfriend, Jennifer Valiante. Kyle Navin: ‘I have a plan to ‘solve every single problem and give us a wealthy amazing life’. Defending the text messages, Valiante’s lawyer said they were just a sampling of the hundreds the pair sent between each other on a daily basis and had been taken out of context. The arrest of the Jennifer Valiante along with the charging of double homicide against her boyfriend who had already being incarcerated on separate weapons charges comes after allegations that Kyle Navin, deep in the throes of drug addiction, shot his mother in the chest while she sat in her son’s blue truck. Kyle Navin also supposedly gunned down his father, Jeffrey Navin, possibly in the basement of his Bridgeport home his parents had helped him buy and which he had failed to maintain mortgage payments on leading to the ire of his parents. 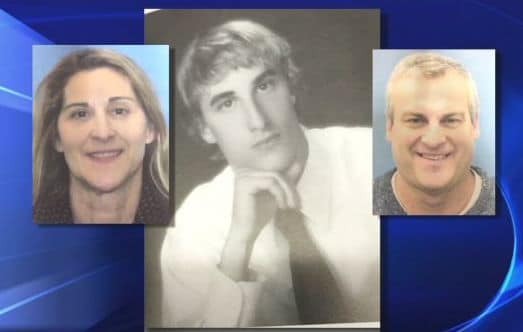 In turn the son, tell investigators soon found out that his well to do parents now planned to cut the elder son (one of two siblings) out of the family will which in turn led to Kyle purportedly plotting with the aid of Valiante to kill his parents. Meanwhile searches of Kyle’s home have revealed that he was in the grips of drug addiction with varioous drug paraphernalia and empty baggies being found, along with a gun, which a friend said Kyle was rarely seen without. Investigators also discovered a Home Depot receipt for germicidal bleach, hair and grease drain opener, Goo Gone stain remover and contractor clean-up bags. Pursuant to today’s court appearance, Valiante was held on a $2million bail and will return to court in November as authorities schedule to bring her boyfriend to court on Tuesday.